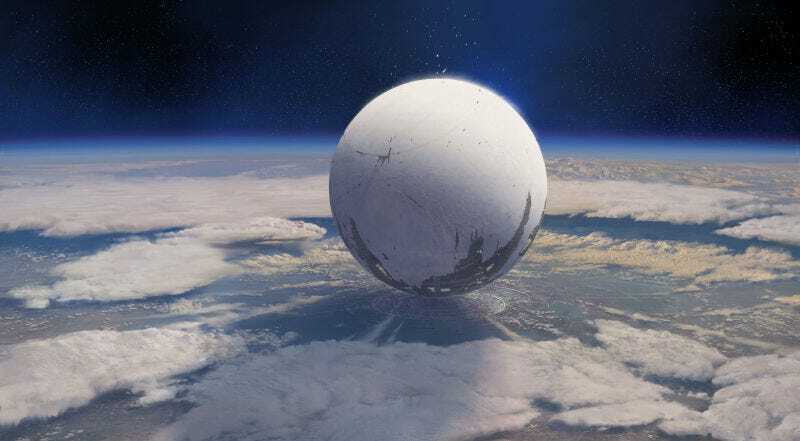 Music of the Spheres, an eight-part musical compilation that was originally meant to release alongside Destiny in 2014, may get an official release soon, although its composer says he had no idea that was the plan. The album, composed by Bungie’s well-known former audio director Marty O’Donnell, his partner Michael Salvatori, and former Beatle Paul McCartney, had been shelved for years after Bungie fired O’Donnell in April 2014. Teenager Owen Spence spent years trying to piece the album together using tracks that Bungie had released and put inside of Destiny, and last Christmas, someone sent him a leaked copy of Music of the Spheres, which Spence quickly put online. Owen Spence, the kid who leaked it at Christmas, wrote me last week and showed me the cease and desist he received from Bungie’s lawyers. Then I saw that his stuff was being taken down so I tweeted a warning to my followers about downloading while they still can. Next thing I see is a Reddit post from some kid I don’t know (Cozmo?) who stated that Bungie is about to release MotS officially. Which kinda ticked me off since that was the first I heard of it. Upshot is that I’d love to stop being snarky about Bungie, but they just can’t seem to stop insulting me.